Sales Expert offers highly interactive Sales Training Workshops for entrepreneurs and busy sales teams alike. In our Sales training workshops, we provide the information and tools that business owners like you require for developing and implementing effective sales strategies. Learn new and practical strategies for helping you connect with your most profitable clients. Incorporate your real life data into the breakout sessions of the workshops and “hit the ground running” with the new information and tools derived from each workshop. 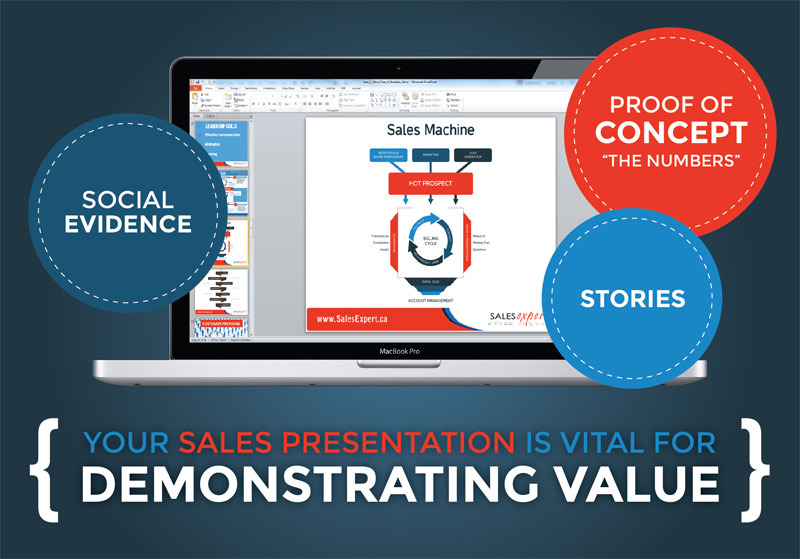 Our Sales Training Workshops are designed by Sales Expert, Dan Debreuil. Dan is an active board member and past President of the Manitoba Marketing Network. He has been hired to write the Sales & Marketing curriculum for the Small Business Development branch of the Federal Government and the Province of Manitoba. Promoting company brand promise to target audience.